Crystals are beautiful and sparkly things… BUT do you know much about them? REALLY know much about them? Do you know the difference between a cluster and druze? A single terminated wand and a double terminated wand? How they work? Well this week, I discuss this in my video. Crystals are beautiful gifts from Mother Nature. They are full of gorgeous energy and when we hold them, or place then in our homes, rooms, workplaces etc they help to change the energy in the environment around us. 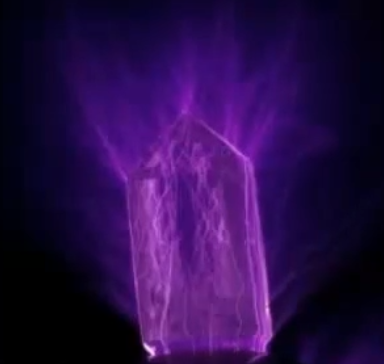 Each different crystal works in a different way. Clusters have many points on them and the energy comes directly from those points. Druze has many tiny point on a rock matrix. These points are too small to be popped off and are very sparkly which makes them different from clusters. 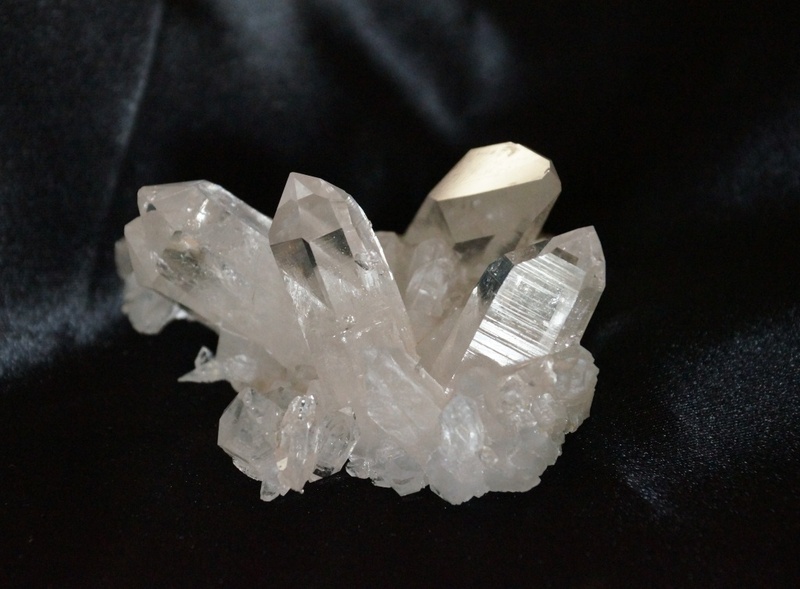 This pic shows a beautiful Arkansas Clear Quartz Cluster. Points, single terminated (one end), directs the energy from the end that the point is pointing. These are fantastic tools for energy healing, Chakra work, aura work etc. Double terminated (two ends) direct the energy from both ends at the same time, allowing the flow of negative energy to move away and positive energy to flow in. Again fantastic for healing work. This pic shows what energy looks like coming from a point. Spheres allow the energy to generate in all directions and are awesome to meditate with, as well as being placed in bedrooms, living rooms and anywhere you would like to feel their gorgeous energy. 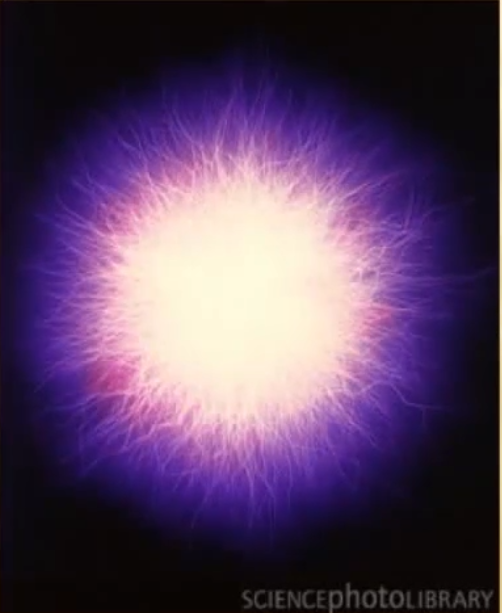 This pic shows what the energy looks like coming from a sphere. Here is this weeks video on Crystals – different types! » Crystals - Different Types!